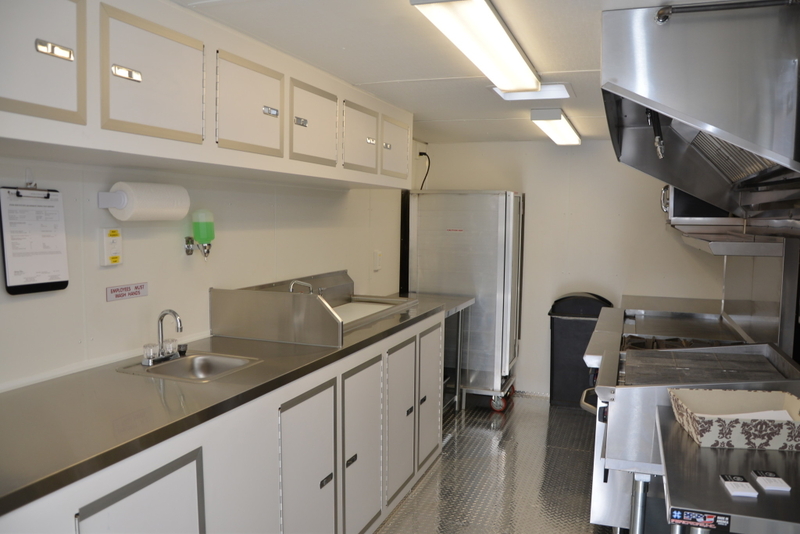 Trailer Events Mobile Kitchen is a NSF Approved 20’ x 8’ Commercial Grade unit. 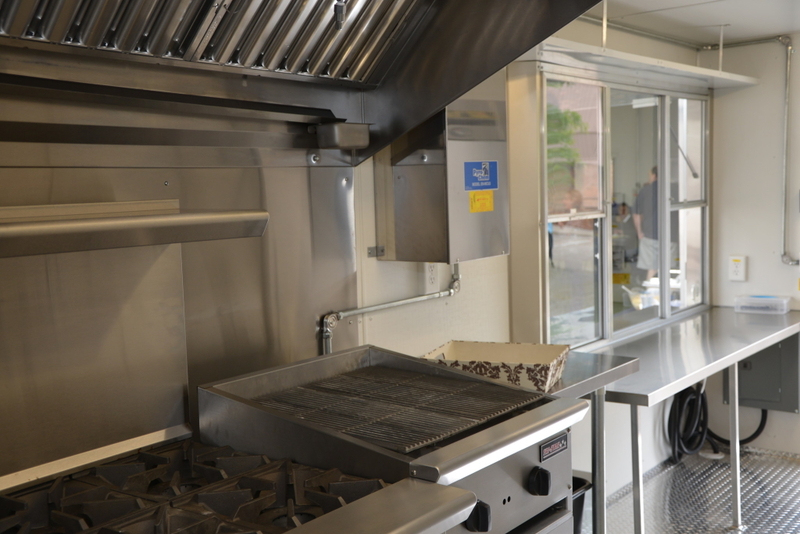 The stainless steel appliances and surfaces are manufactured by Standard, True, Tri-Star, Winholt, Sharp and ABC. 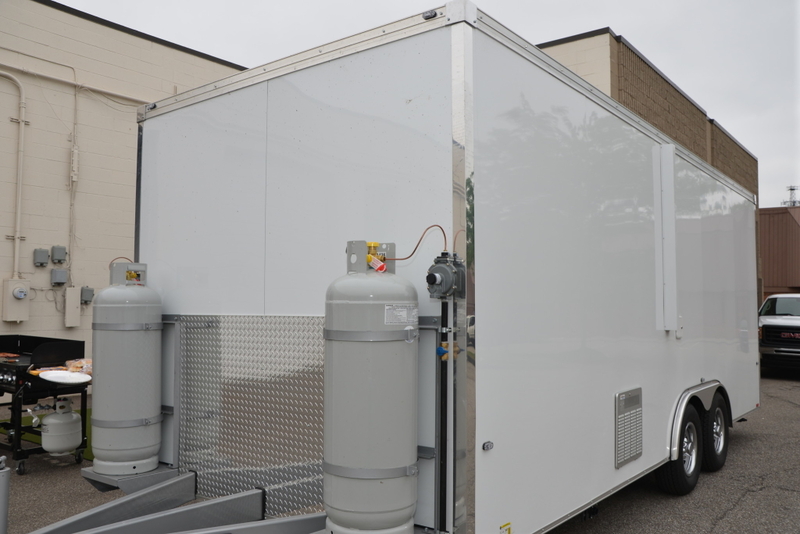 Please call for a quote or estimate!